Most of the homes sold today have been inspected, and most of those customers expressed good value for the money. Here are a few facts that may help with your next home purchase. 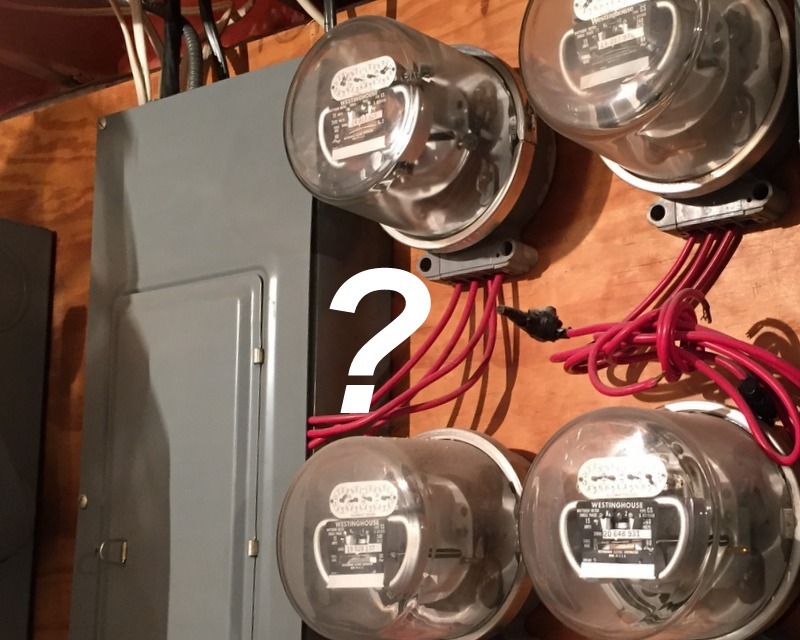 Reader Question: We don’t see the value of a home inspection. We are going to be buying another home soon. In the house we sold, the buyer’s inspector missed some items of which we were unaware. It created a few problems after they moved in, but we worked with them, and all turned out well. He also suggested the buyer bring in contractors on a couple of different items. We think that this time around we will skip the home inspection and arrange for the component inspection points by a contractor that handles the particular part. For example, a plumber, heating and air-conditioning company, etcetera. Is this a good idea? Monty’s Answer: Every home has its history and circumstances. The answer to your question requires a qualification to suggest there is a “ not-one-answer-fits-all ” component. Generally speaking, a home inspection of some sort is a smart move when you are investing six-digit amounts of money. According to IBISWorld, a large and well established independent research firm, there are about thirty-seven thousand home inspectors in the country. Another source, The American Society of Home Inspectors (ASHI) reports the vast majority of consumers that bought a home inspection felt they received a good value and a significant percentage of all home purchases today include a home inspection. In the above-described setting, those thirty-seven thousand inspectors do not have the same motivation, training, and observation skills. Further, their inspection protocols, presentation, and integrity levels are also different. The home inspection service becomes more complicated with the expectations of the homebuyer and home seller. For these reasons, understanding what a home inspection is, and is not, and qualifying the home inspector by checking out several of them will make a difference in the outcome. Here is an article on dearmonty.com that explains an inspection. Consider how many components there are in a home and what the contractors will charge for their inspection. Here is a list of the major items: Lot grade, Foundation, Structure, HVAC, Roof, Siding, Electrical, Plumbing, Appliances, Pest control, and Environmental. While the cost of these inspections will vary from market to market, let us assume $75.00 each for discussion purposes, which totals $825.00. Contractors will make mistakes and miss concealed flaws, too. And contractors have not undergone the same type of training as an inspector. Would the customer get a better product? Maybe. Maybe-not. Further, what will be the home seller’s reaction when you are negotiating the actual purchase of the home? Coordinating one home inspection is not always easy, let alone many. It is not out of the realm of possibilities that many home sellers and real estate agents would push back on multiple inspections. If there are multiple offers on a home, asking for multiple inspections could even eliminate your offer from consideration. Good contractors are busy. When scheduling their workday, they may see a $75.00, out of the ordinary inspection (this is not the same as a homeowner seeking a quote) as a low priority task for someone they don’t know. The observation that “the inspector suggested the buyer bring in contractors “ raises the question, “Why pay for an inspection only to be told to get more inspections?” The purpose of the home inspection is to dis­cover and disclose the condition of the principal struc­tural and mechanical components of the home. Because this is a visual examination, an inspec­tion does have limitations. If the inspector observes something, like an odor, discoloration, an out-of-place sound, a worn or bent part, or other clues, they will recommend further investigation by a trained professional. Calling for the specialist is a sign the inspection process is working.